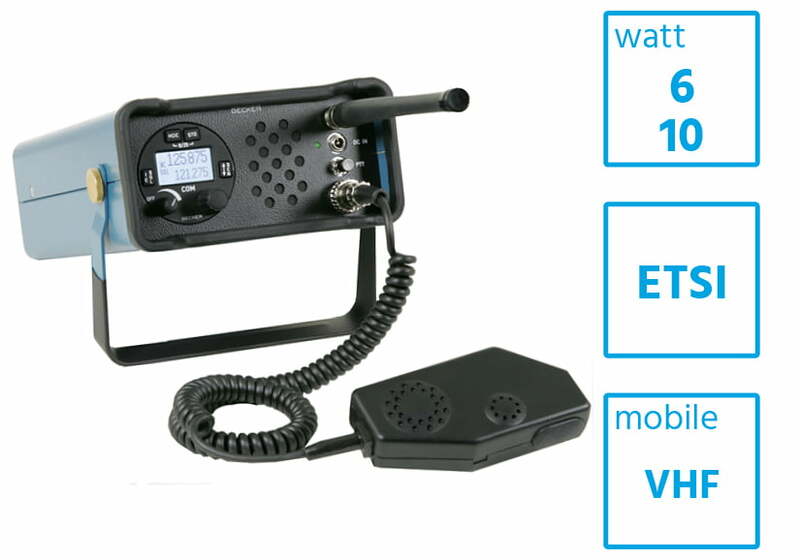 Compact and robust, the GK615 and 616 portable VHF radios offer a smart and easy solution for mobile and backup communications for airport authorities and air traffic services. 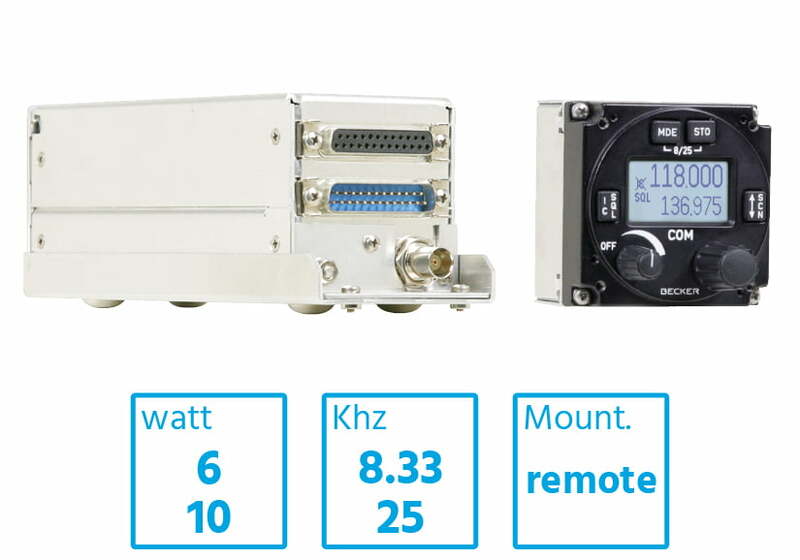 Available in several RF power output variants with assorted accessories. 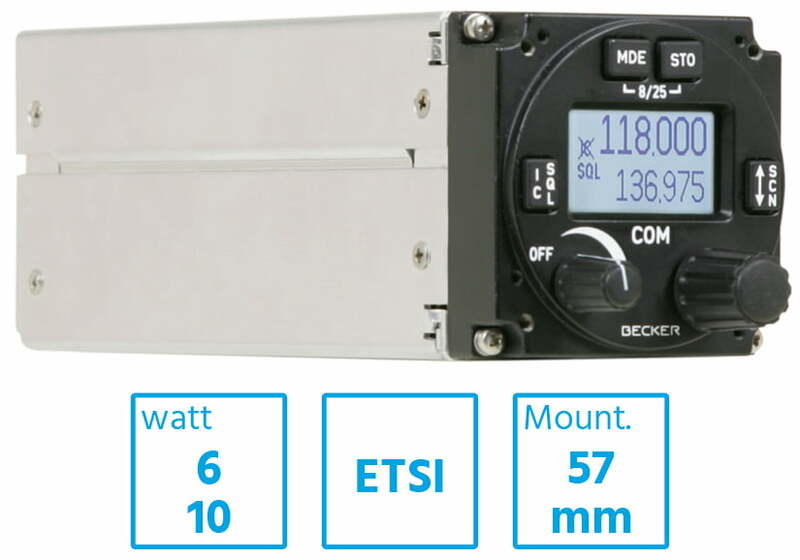 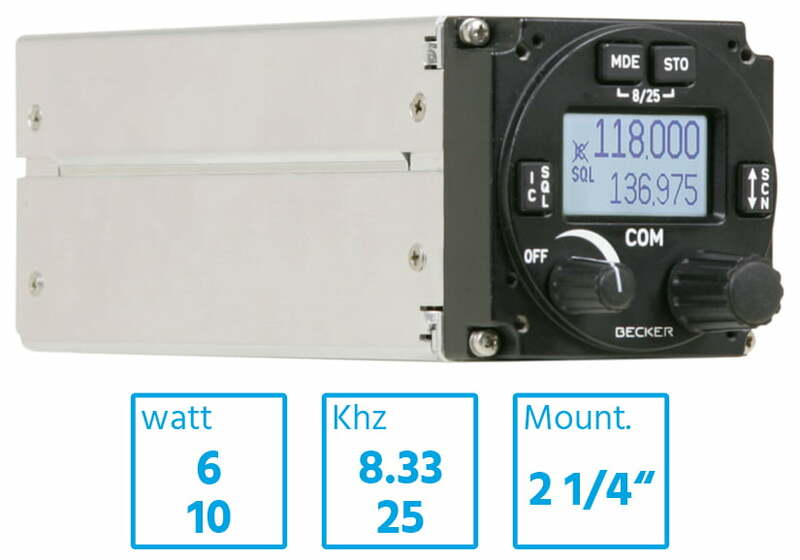 With a smart and compact format, the GT6201 single block VHF radio is the ideal solution for air traffic control towers looking for a cost-efficient main or backup radio to be integrated into existing ATC desks or consoles. 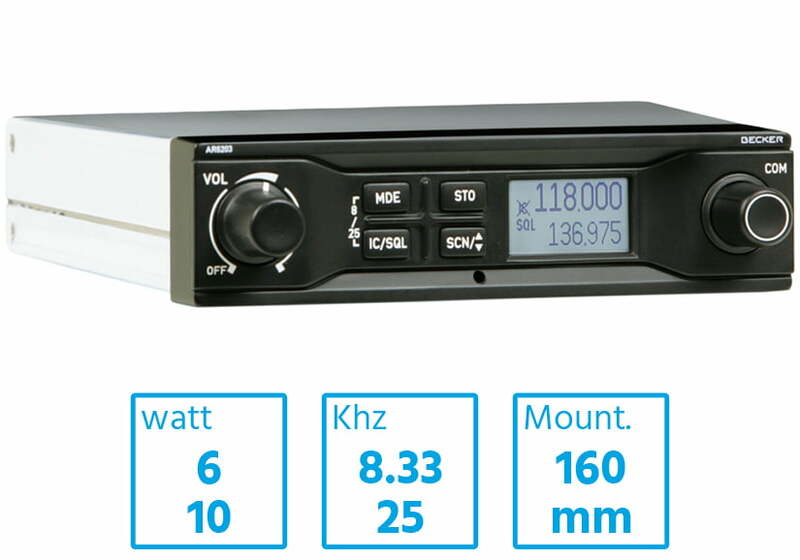 Avaible also with a specific mounting kit for vehicle integrations.